The dual Pediatric Dentistry/ MPH and the Advanced Education in General Dentistry (AEGD) / MPH program is supported by a grant from the Health Resources and Service Administration (HRSA). The program enrolls pediatric dental and AEGD residents into a MPH program during the residency program. 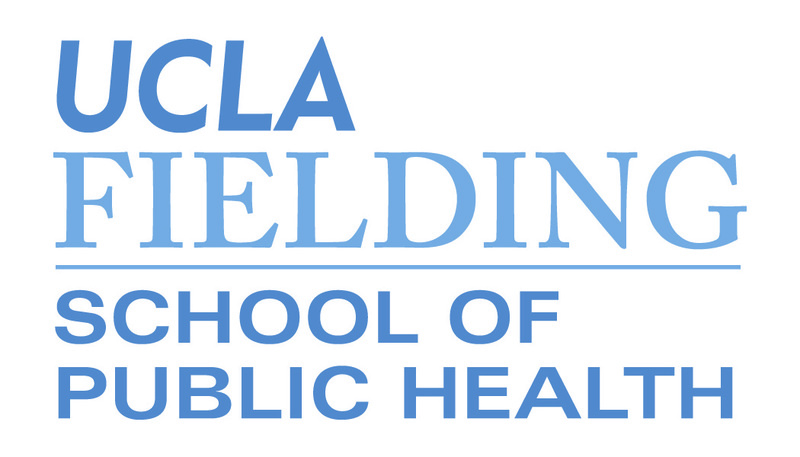 Receive state-of-the-art public health training combined with practical, hands-on experience. Are engaged in research and consultation in some 70 countries throughout the world. Have access to unparalleled opportunities for research, teaching and service here in Southern California where many of the health system changes currently sweeping the country have their origins and, where a melting pot of cultures, industries, and urban issues come together. Find faculty and students who share in their passion for public health and who are committed to strong scientific principles, the core competencies of public health, and the translational science to apply these skills sets in local, national or international settings.